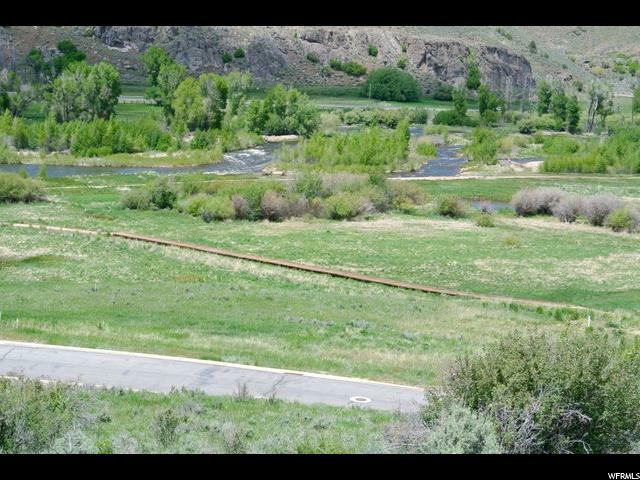 Fantastic Value with Magnificent Views of the River and Ski Runs from this 1.84 acre home-site in the private gated community of Victory Ranch. 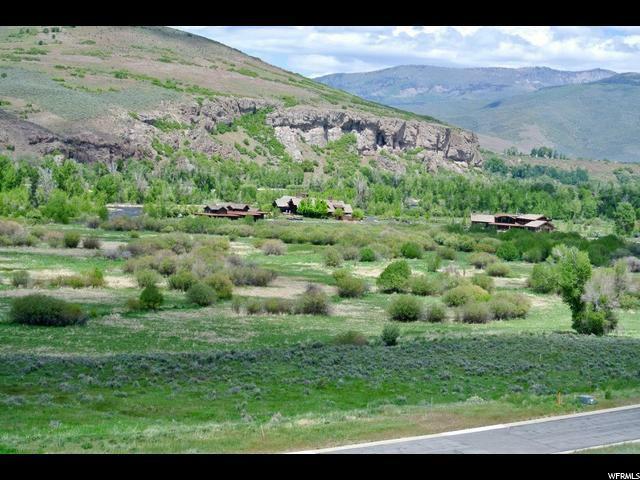 Great opportunity to build your own dream home in a four season community amenities abound. 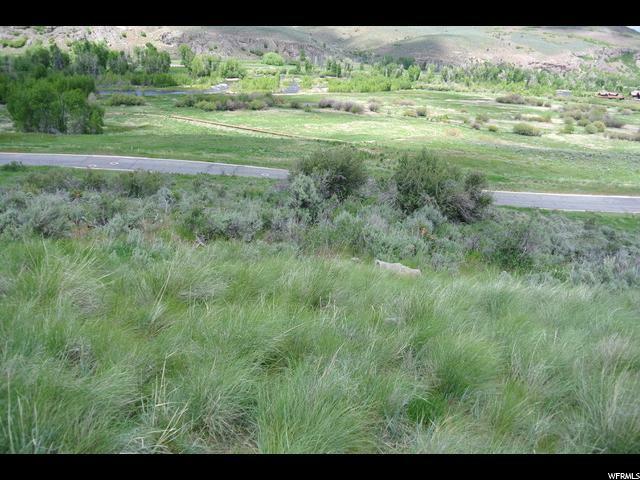 Enjoy the 18 hole Rees Jones golf course, mountain biking , hiking, world class flu fishing. The Barn is the newest amenity recently that offers Indoor Basketball and Sport Court, Fitness Center, Spa, Platform Tennis Courts, new swimming pool, Art Studio, Game Room, Pizza and Ice Cream Parlor. This lifestyle community is only 15 minutes to the Gondola at Deer Valley Ski Resort. Experience the Lifestyle that you and your family will enjoy for years to come. 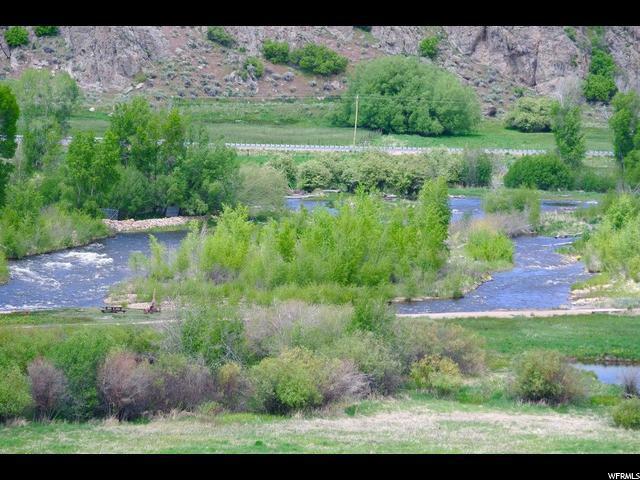 Beautiful home site for your primary or vacation home.